How do I balance the need for a teacher and the need to be ‘a light unto myself’? Could you say more about working with irrational fear, e.g. panic attacks, phobias, etc.? 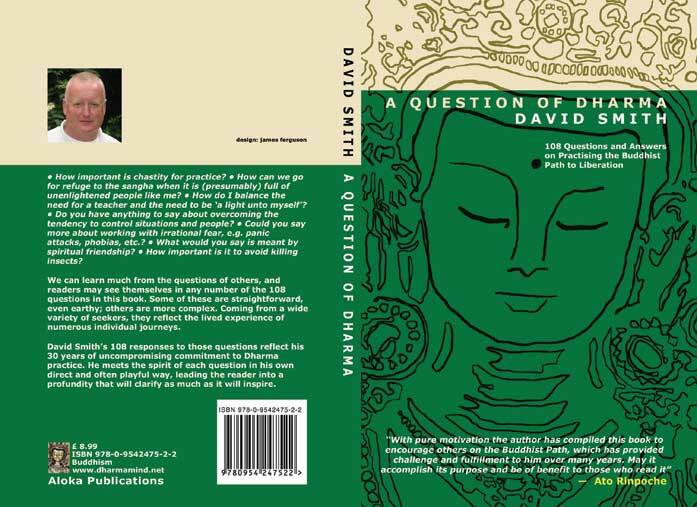 We can learn much from the questions of others, and readers may see themselves in any number of the 108 questions in this book. Some of these are straightforward, even earthy; others are more complex. Coming from a wide variety of seekers, they reflect the lived experience of numerous individual journeys.